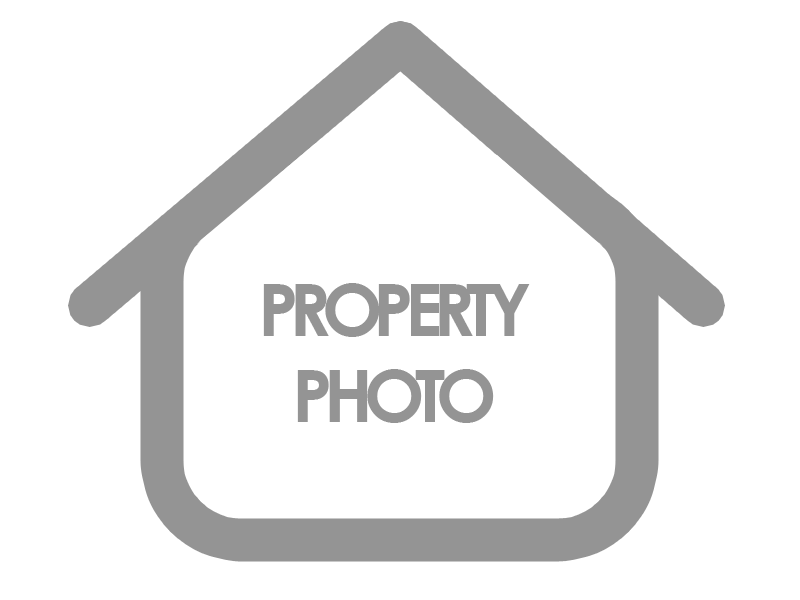 This is a great 3 bedroom home located in Warren Township. Home has breakfast room with french doors leading out to a nation and back yard with privacy fence. Home is located on a cup-de-sac.